We're working on a series of light novels to capture the entire intended story. The first volume is in the editing process. We're thinking of building the previously mobile-only game for desktop platforms. 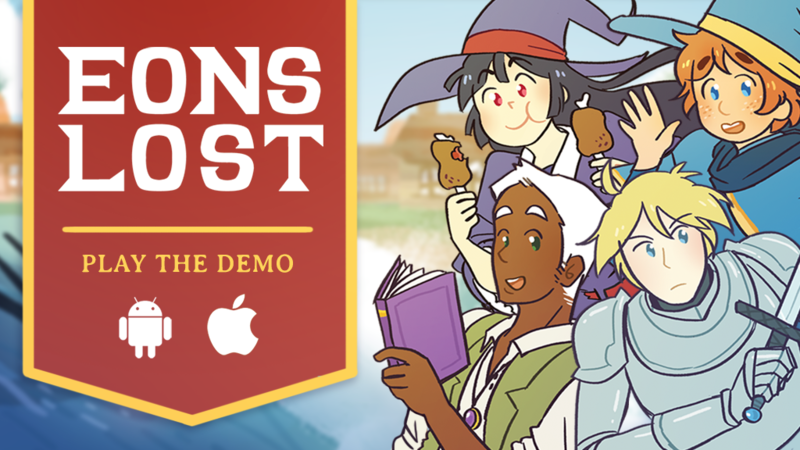 Our question: Is there interest in playing Eons Lost for desktop? Let us know in the comments. Thank you! It's difficult for me to play mobile games, so I'd love a desktop version!